Xiaomi will start rolling out the new version as an Over The Air (OTA) update for devices that are already running a beta version of MIUI 10. Xiaomi developers working on beta versions of MIUI 10 seem to have resumed their work. This comes weeks after the MIUI Beta development team went on a small break to celebrate the Chinese New Year. With the break concluded, the development team is all set to roll out a new beta version of MIUI 10 Global Beta 9.2.14 on February 14, 2019. 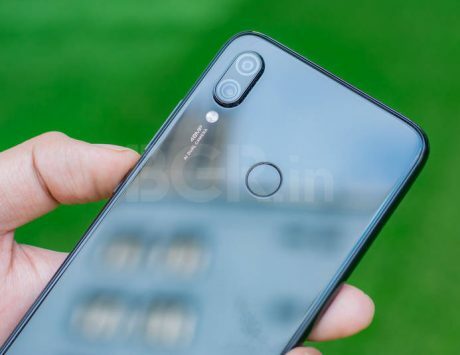 In a dedicated post on MIUI forums, an administrator with the user name “Elaine2046” hinted at some of the changes that users can look forward to in the new beta version. According to the post, the new version will come with “great improvements” in the camera software. The post also claims that the new software version will also come with usual bug fixes and system optimizations. The company has also redesigned the home page for its in-house Mi Cloud, cloud storage service. As part of the redesign, the home page now displays the available space in a more intuitive manner. This is only part of the complete change-log and Xiaomi will post the complete list of changes once it rolls out the update tomorrow. 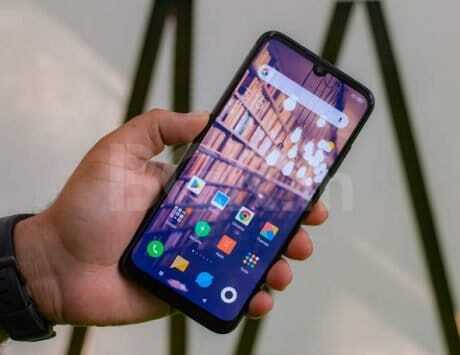 The company will start rolling out the new version as an Over The Air (OTA) update for devices that are already running a beta version of MIUI 10. The company will also post the download links for the new update after the OTA update is rolled out. The OTA is likely to be rolled out in a staged manner so that developers can keep track of any hidden system breaking bug in the update. In case of a system breaking bug in the upcoming beta version of the software, the company is likely to pull the update and fix it before rolling it out for the second time. 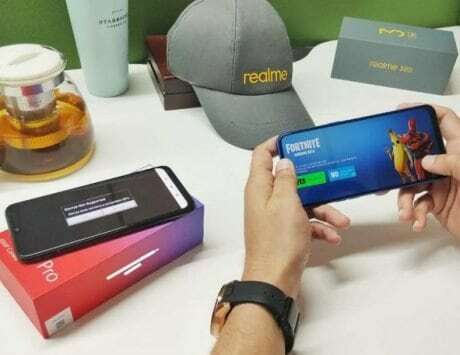 This new update comes weeks after reports emerged indicating that the company has already started its work on the next version of MIUI, the MIUI 11.